Should we have a second photographer at our wedding? 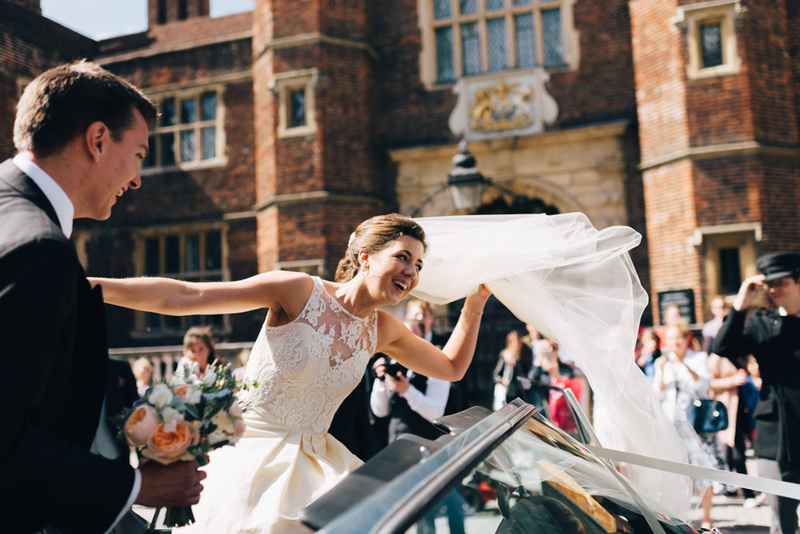 It’s a question that brides and grooms-to-be will regularly think about when weighing up their options for photography on their wedding day: should we have a second photographer at our wedding? You may be wondering the same thing yourself: are we missing anything if we don’t have one? What’s the point of having one anyway – isn’t one enough? 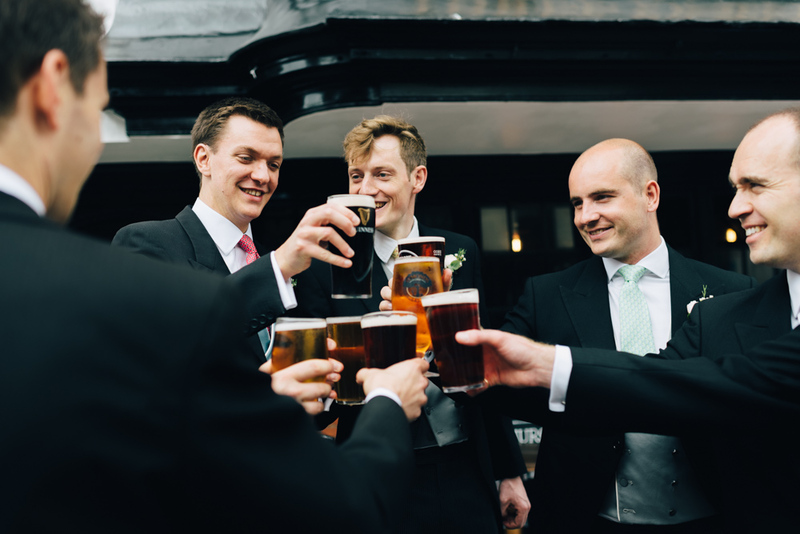 Won’t it be expensive to hire another photographer altogether? If you’ve been to a wedding or two recently, you may have noticed on some occasions that there’s more than one photographer in attendance. Perhaps, while one photographer is off with the bride and groom taking portraits, the other photographer is doing group photos with some guests or taking candid photos. On other occasions, perhaps during the ceremony itself or during speeches, both photographers are hard at work taking photographs from different angles as the action unfolds. Alternatively, you may have been at other weddings where there is only one photographer. So why the difference? What does this mean and does it mean you need to consider anything like this for your own wedding? 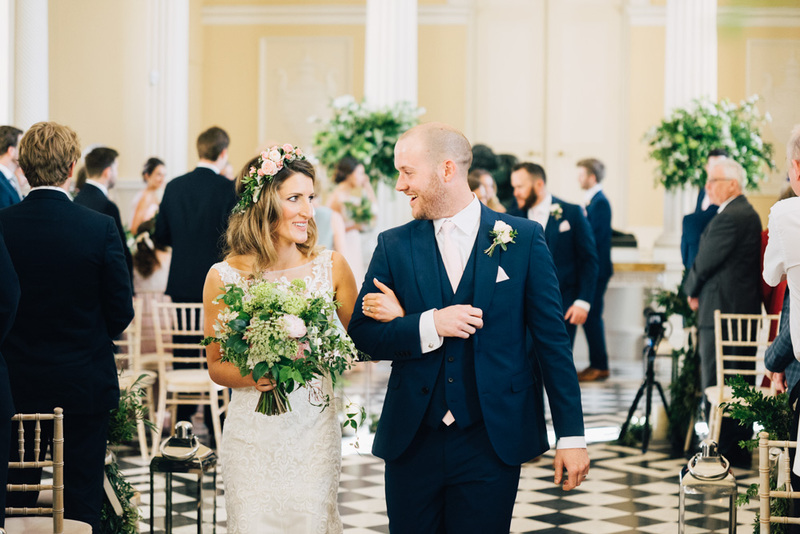 If you’re planning your own wedding and have questions like these, I’ve written this post to talk through some of the key issues to consider and what to think about if you’re planning your wedding photography. The main consideration in all of this, though, is that your wedding day is incredibly important! The photographs you have from that day will be one of the few things that remain afterwards, to reminisce over and to – one day – show to the grandkids. With that in mind, let’s talk about what a second photographer actually does. What does a second shooter actually do? This seems deceptively simple, but there are many beneifts. For example, if I’m taking photographs while you’re getting ready, my second can be with your other half wherever they are getting ready. 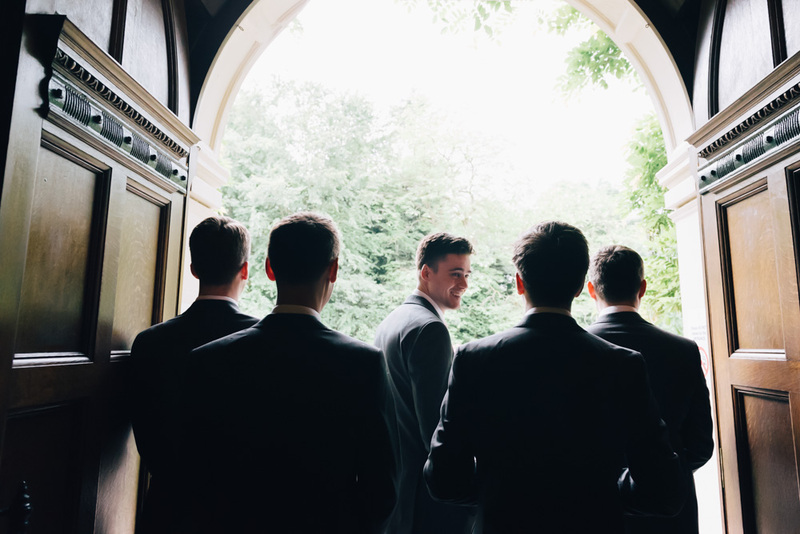 Photos of the groom getting ready are, traditionally, the moments of the wedding day that a bride never gets to see – but this all changes with a second photographer! Similarly, while I’m taking photographs of the groom or bride waiting patiently at the altar – nerves, smiles, tears, laughter and all – my second photographer can be with the bride or groom arriving at the church. Again, while group photos and portraits are going on, a second photographer can be elsewhere capturing those fantastic candid and spontaneous moments of wedding guests that may otherwise go unseen. All of this is to say, it’s an unavoidable fact: no photographer can be in two places at once. I’m sure I’m not the only person who has ever wanted to split themselves in two and be in several places at once, but this is what a second photographer is: an extension of the coverage that a wedding photographer provides. I should mention that, at the end of a wedding day, the second photographer will hand over their memory cards to the primary photographer. They’ll then go off and do all of the editing, making sure that the final product is consistent across the board. How do we decide if we need one? 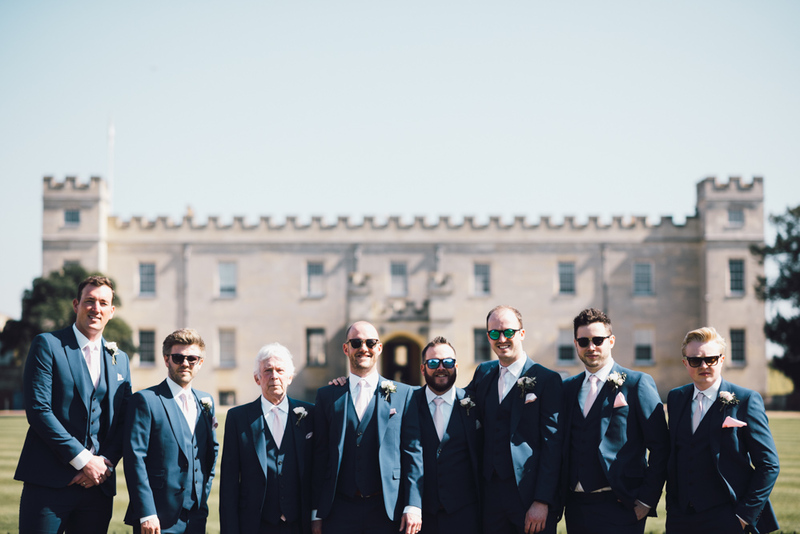 The scale of the wedding day – purely in terms of the number of people that will be there – tends to dictate the usefulness of having a second photographer in attendance. For example, I mentioned above that I can’t be taking candid photos of guests at the same time as doing portraits and group photos. But, if there are relatively few guests to take group photos and candids of, then I would need less time to do everything. However if there are hundreds of guests and you’re interested in doing a longer portrait session, I probably won’t be able to take many candid photos of guests! (Before dinner gets going, anyway.) Such is the nature of time and space. There are, of course, always exceptions to the rule. For the purposes of this post, I’ve walked through the options available depending on the scale of the wedding. With this number of guests, a good wedding photographer should have no qualms about shooting on their own. They should be able to comfortably cover most things from every angle. I certainly don’t have any problem and have always been comfortable about covering the whole day completely. 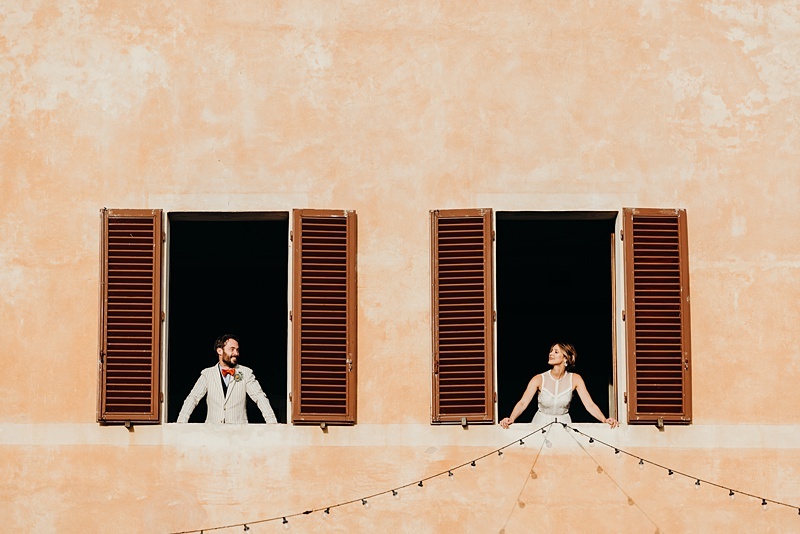 If wedding photography is a critical priority for you, and especially if you would like coverage of your other half getting ready, then a second might be worth considering. If your total guest list is towards the higher end of 100, then it’s often nice to have that additional peace of mind. 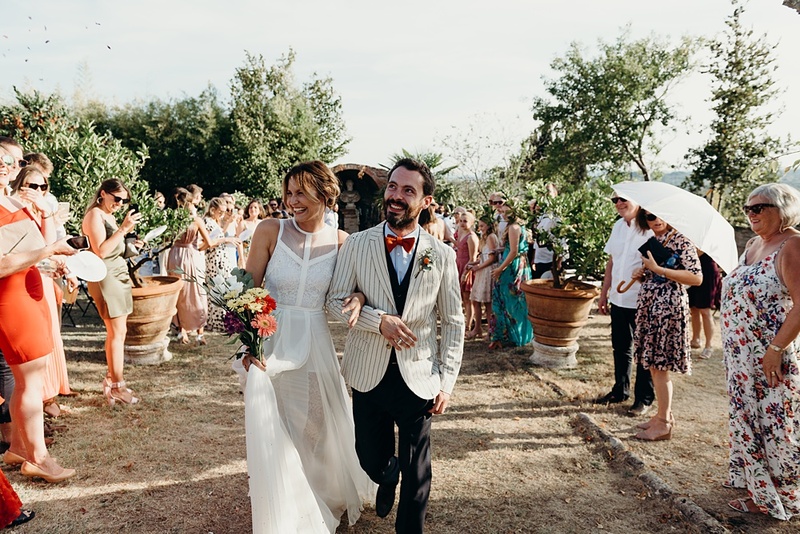 When the total guest list at a wedding tips over the 100 mark, this is when it becomes really worthwhile thinking about having a second photographer. The chances are that, with this many guests in attendance, you may have a lot planned and there’ll be a lot to cover on the day. 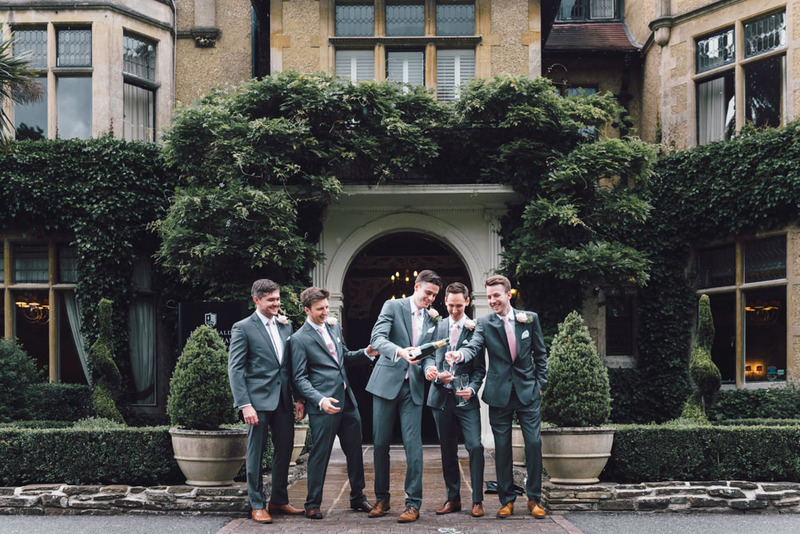 While portraits and group photos are going on, your primary photographer may end up missing some of the fantastic candid moments that appear out of the blue on wedding days – purely because they have to be working elsewhere. Having a second will help ensure nothing major is missed and that your photos are a true reflection of your wedding day. As such, I always recommend a second shooter at weddings with more than 100 guests. At this end of the scale, the sky is the limit and I would always, always recommend a minimum of one second photographer. If the wedding is truly huge with hundreds and hundreds of guests in attendance, it’s possible that several photographers would be necessary to capture *everything* that happens, if that’s the goal you have in mind. It really becomes a judgment call between you and the photographer as to what would work best. It might be obvious to state at this point that having only one photographer will mean you only get the story of the day from one point of view, and may miss what’s going on elsewhere. – How long have they been a wedding photographer for? – How does the primary photographer know them? 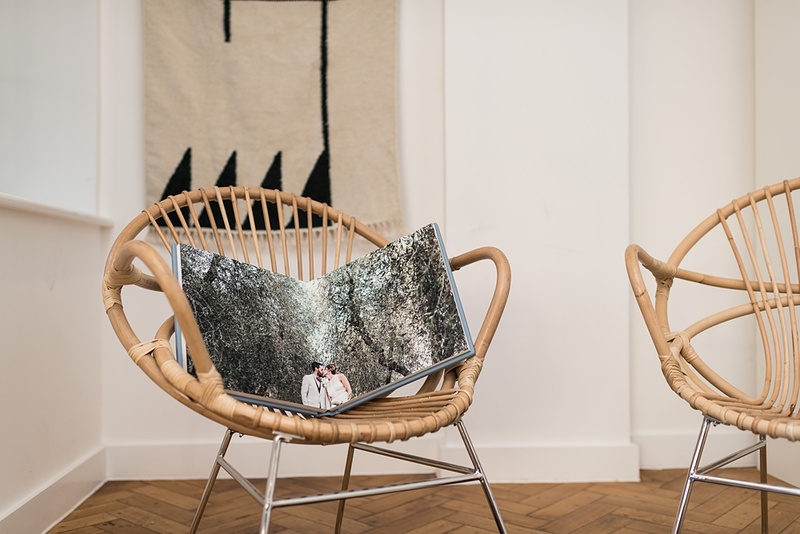 – Do they have a similar style of photography to the primary photographer? What if I’m having a destination wedding? With a destination wedding, the chances are that the second will be coming from the same country that you’ve booked the primary from. It’s not always easy to find seconds in other countries who fit the bill completely, and this can often be a false economy. Therefore, you will need to expect to cover the travel and accommodation costs of the second photographer as well as the primary. The fee may also be higher as the second will be spending more time on the job due to their travel. Weddings can be expensive. A second photographer is another cost to add on to what may already be a sprawling spreadsheet of expenses. Although it doesn’t cost as much as hiring a whole other photographer, it still isn’t a decision to be taken lightly. The cost of an additional photographer must always be considered, along with the opportunity cost of what photographs may not be taken, or moments missed on the day. It’s a big thing to consider. As such, this is my offer to you: if you’re getting married and are thinking about the above, I am happy to help answer any questions you may have, in total confidence. This is regardless of whether or not you’re thinking about booking me for your wedding. 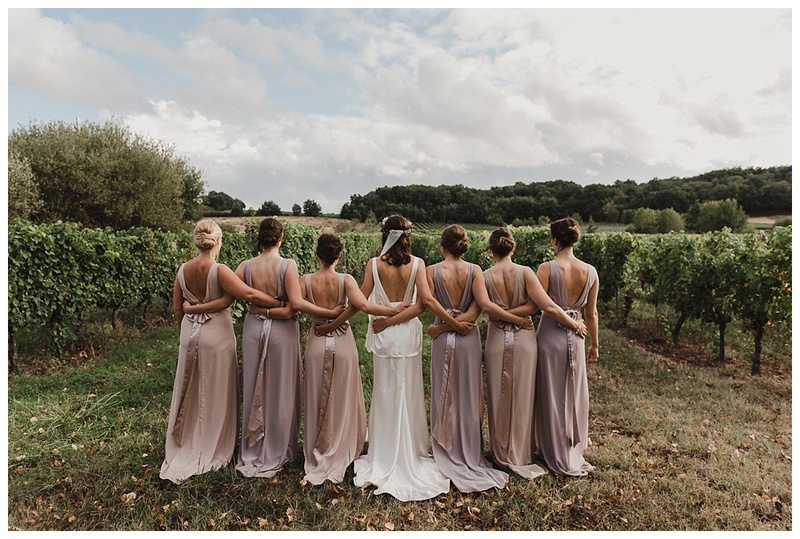 Feel free to leave a comment below or email me with the subject line ‘SECOND SHOOTER QUESTION’ to info@willpatrickweddings.com, or feel free to contact me through this website. Excellent post! Good set of images!